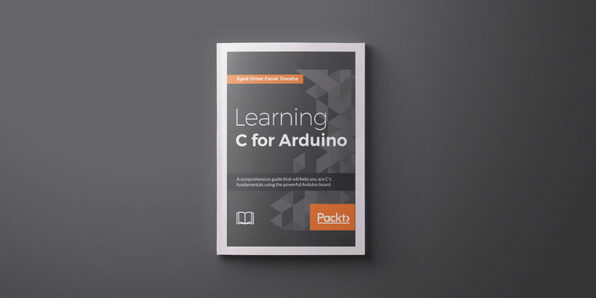 This book begins with the fundamentals of C programming such as data types, functions, decision making, program loops, and more with the help of an Arduino board. Later, you’ll get acquainted with Arduino interactions with sensors, LEDs, and autonomous systems while setting up the Arduino environment. By the end of the book, you’ll be able to make basic projects like an LED cube and smart weather system that leverages C.
In this course, you’ll find out how the Arduino microcomputer can be used to build a range of secret agent projects that would make James Bond’s Q proud. Each chapter will show you how to construct a different gadget, helping you to unlock the full potential of your Arduino. From alarm systems to fingerprint sensors, each of these projects will help you uncover new ground with your Arduino. 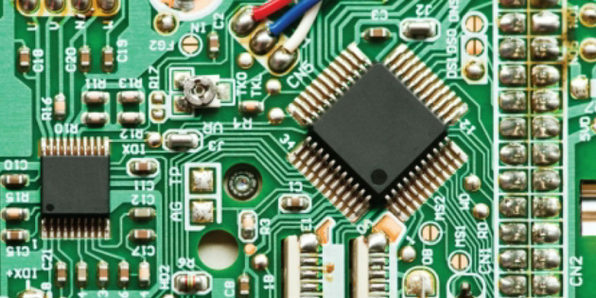 Arduino is a powerful and versatile platform for creating DIY electronics projects. 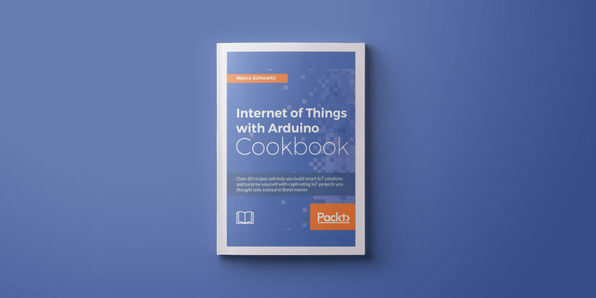 This book takes a recipe-based approach, giving you precise examples of how to build Internet of Things projects of all types using the Arduino platform. From robotics to home automation to social media interactions, you’ll learn how to build quick and easy projects that broaden your horizons in the world of IoT and Arduino. Pradeeka Seneviratne is a software engineer with over 10 years of experience in computer programming and systems designing. He loves programming embedded systems such as Arduino and Raspberry Pi and is currently a full-time software engineer who works with highly scalable technologies. Previously, he worked as a software engineer for several IT infrastructure and technology servicing companies and was also a teacher for information technology and Arduino development. 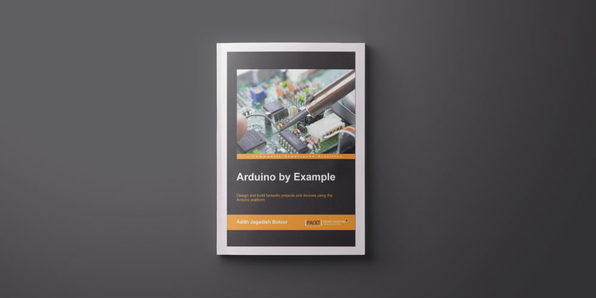 Arduino by Example is a project-oriented guide to help you fully utilize the power of one of the world’s most powerful open source platforms, Arduino. This book demonstrates three projects ranging from a home automation project involving your lighting system to a simple robotic project to a touch sensor project. You will first learn the basic concepts such as how to get started with the Arduino, then develop the practical skills needed to successfully build Arduino-powered projects with real-life impact. Adith Jagadish Boloor is a mechanical engineering student at Purdue University. He is passionate about robotics, computer-aided design, rapid prototyping, and the Internet of Things, and seeks to pass on his knowledge through his Arduino e-book. 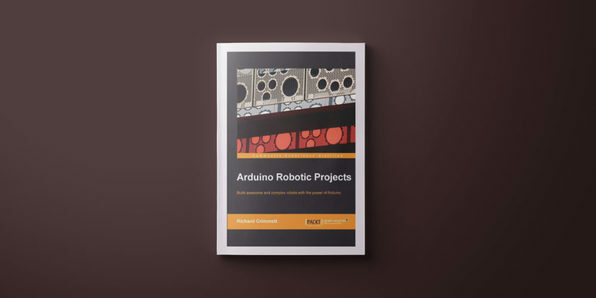 Whether you’re a seasoned developer or an Arduino newbie, you’ll find this book useful for building amazing smart electronic devices. Start by building a sound effects generator using recorded audio-wave files you’ve made or obtained from the Internet. You’ll then build DC motor controllers operated by a web page, slide switch, or touch sensor, and end by constructing an electronic operating status display for an FM radio circuit using Arduino. Don Wilcher is an electrical engineer who also moonlights as an author, instructor, and entrepreneur. He has experience working in various fields, including the automotive, industrial, and consumer industries, and teaches electrical engineering courses at ITT Tech. Don also spends his time developing Arduino and Raspberry Pi projects, writing DIY electronics books, and blogging for Design News Magazine. 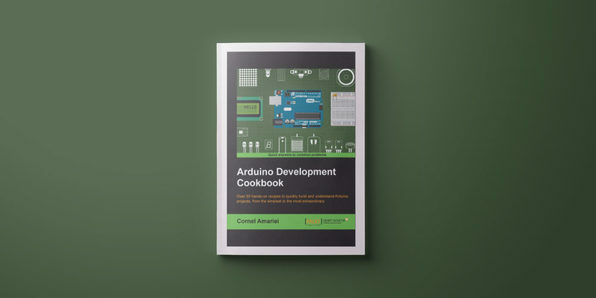 Dive into over 50 step-by-step recipes to build virtually any Arduino project, whether simple or advanced. Topics encompass Arduino development essentials ranging from programming buttons to operating motors, managing sensors, and controlling displays. You’ll also find tips and tricks for troubleshooting any development problems and pushing your project to the next level. Cornel Amariei is a Romanian inventor and entrepreneur in the fields of Robotics and 3D printing. He has been working with the Arduino platform since 2007, and has built hundreds of Arduino projects ranging from quadcopters to levitating magnets and underwater robots. Currently, he splits his time between his undergraduate studies in electric engineering and computer science at Jacobs University in Bremen, Germany, and his startups and R&D job. 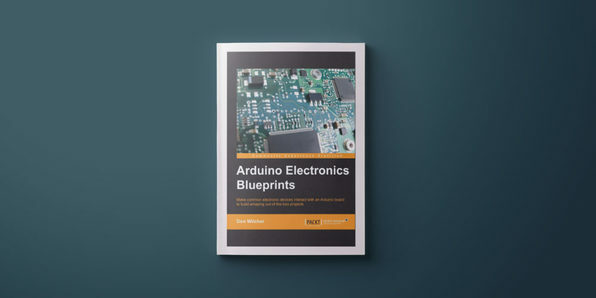 This e-book starts with the fundamentals of turning on the basic Arduino hardware, then provides complete, step-by-step instructions on how to maximize its potential. You’ll learn by doing—building projects that can move using DC motors, walk using servo motors, and avoid barriers using its sensors. On top of that, you’ll also learn how to add more complex navigational techniques (such as GPRS) so that your robot won’t get lost. Richard Grimmett continues to have more fun than he should be allowed working on robotics projects while teaching computer science and electrical engineering at Brigham Young University-Idaho. He has a bachelor’s and master’s degree in electrical engineering and a PhD in leadership studies. This is the latest book, in a long series of books detailing how to use Raspberry Pi, Arduino, and BeagleBone Black for robotics projects, written by him. Arduino is the ideal platform with which to experiment on Internet of Things projects, and this e-book the ideal medium through which to learn. You’ll work through eight projects that will teach you how to assemble devices that communicate with one another, access data over the Internet, store and retrieve data, and interact with users. These projects also serve as blueprints for any other IoT projects you hope to tackle in the future. Pradeeka Seneviratne is a software engineer with over 10 years of experience in computer programming and systems designing. He loves programming embedded systems such as Arduino and Raspberry Pi, and is currently a full-time software engineer who works with highly scalable technologies. Previously, he worked as a software engineer for several IT infrastructure and technology servicing companies, and was also a teacher for information technology and Arduino development. For more details on the course and instructor, click here. If you’re interested in designing and building your own wearables, the Arduino platform is perfect for you. 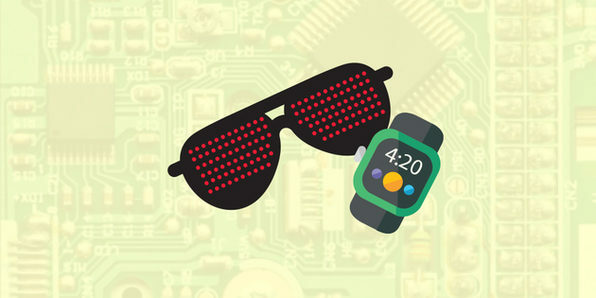 With this e-book, you’ll learn to create your own wearable projects by mastering different electronic components—such as LEDs and sensors—then applying your learnings through practical projects. You’ll consolidate your new skills in your final project, utilizing all the concepts you’ve learned to create a smartwatch complete with fitness tracking, Internet-based notifications, GPS, and time-telling. Design & create projects w/ various kinds of electronic components: interactive bike gloves, GPRS locator watch, etc. 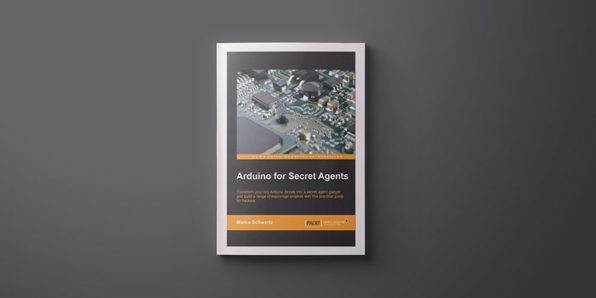 Tony Olsson is an Arduino enthusiast and author of this e-book. For more details on the course and instructor, click here. Computer vision is a futuristic technology that is now upon us. In this course, you’ll learn how to develop Arduino-supported computer vision systems that can interact with real-life by seeing it. 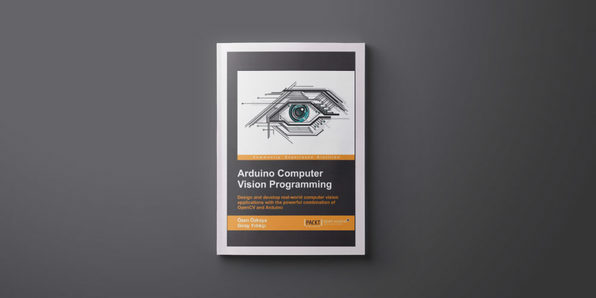 Each component of this book will present you with real-life practical examples to illustrate how the combination of OpenCV and Arduino boosts the quality and level of computer vision applications. By the end of the book, you’ll be able to solve many real-life vision problems.